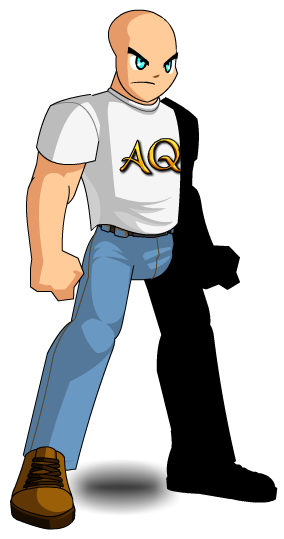 Description: 103% Cotton-poly blend Artix Ent shirts will NOT protect you from Doom Cola Machines, Angry Protesters or Bean Twilly. They WILL protect you from lack of style and bad fashion choices. Also see List of all Shirts. Thanks to Superkeryu, XicateD and Zero IX.